The Apartamentos Lezíria offers spacious fully equipped studios and apartments with surrounding views Vilamoura. 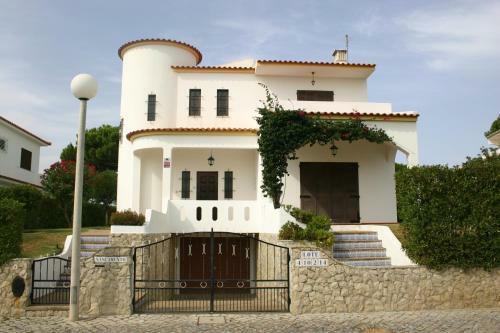 It is located within a 6-minute drive of the Roman Ruins of Cerro da Vila and Vilamoura Beach. This Vilamoura villa comes with a garden and private swimming pool, and includes a fully equipped kitchen. 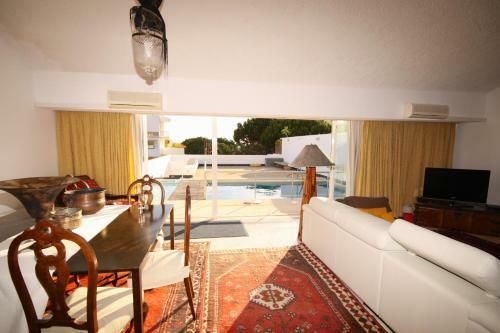 It is situated a 5-minute drive from the Vilamoura Marina and is surrounded by 6 golf courses.